Book of Raw feat. MC Tools - Connected | Available Now! 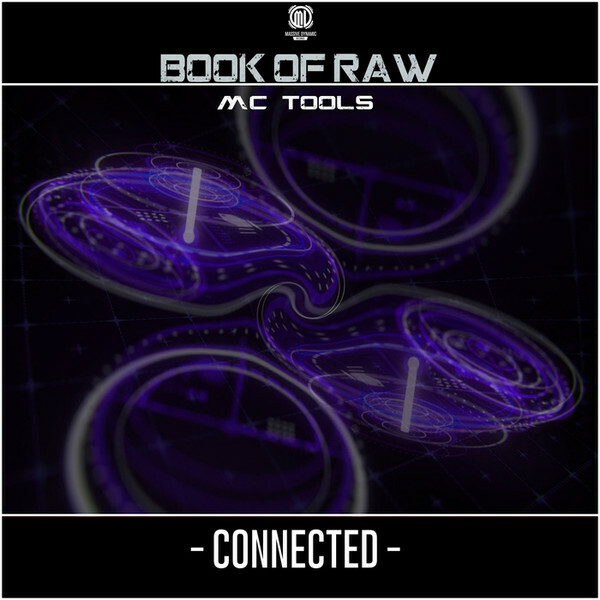 This is Book of Raw featuring Mc Tools with “Connected”, a full mental Rawstyle Track with banging kicks – so stay connected.